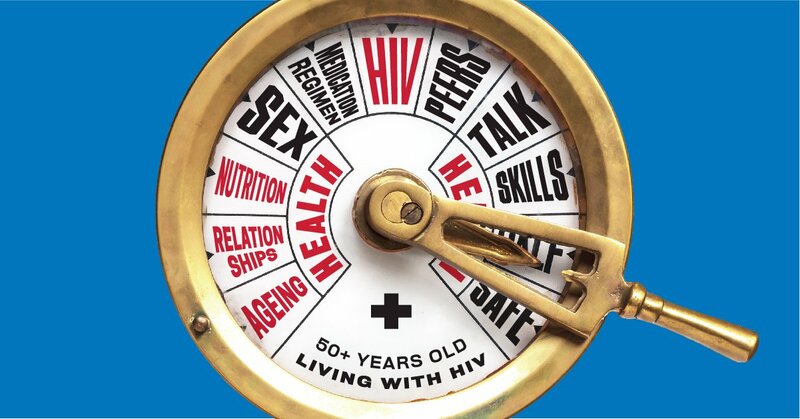 Are you 50 years and over with HIV? Our Peer Support Network is a great opportunity to connect with others over lunch and hear from various guest speakers. I should eat more of this! I should eat less of that! How do I get rid of this bloating feeling? My meds are giving me some weird dreams! I find it hard to get to sleep at night. Jenny McDonald will help sort it all out for you. Jenny has been working for many years in the HIV sector helping hundreds of people with HIV sort out their issues with the help of better nutrition. Please RSVP for catering purposes and any special dietary requirements.